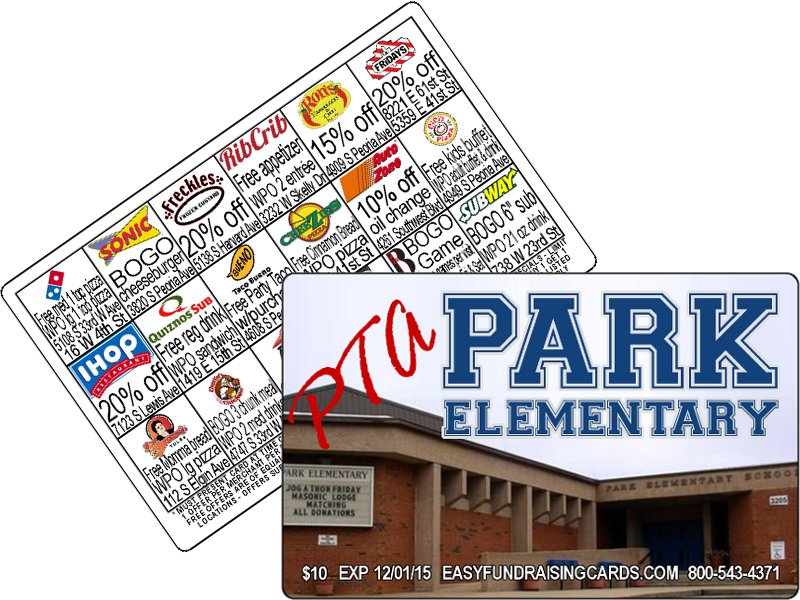 For years, school organizations, church groups, and sports teams have relied on a variety of well-known fundraising products to raise funds including candy bars, cookie dough, jerky, and catalog sales. Many have also relied on discount cards, which have been around for decades and are just as effective today as they were 20 years ago. If your group or organization has yet to try this method of fundraising, isn’t it time? There are countless benefits, and the profits are simply amazing. If it seems like what you’ve been doing requires a ton of work but brings far less than you would like in profits, you’re going to love this! Selling is easy, because customers love them. It isn’t always so easy to sell a product to a customer that he or she doesn’t really want or need, especially if the budget is tight. A chocolate candy bar isn’t really a necessity, and $12 for cookie dough can be a huge chunk of money for some families. With discount cards, the customer enjoys saving money at their favorite merchants for a whole year. An oil change for the car, a burger and shake for the kids, haircuts, bowling and other family activities – these are the types of things the customer saves money on, and they love it. For just $10, imagine how the savings add up when customers enjoy saving at a dozen or more local merchants over a one-year time period! Your group doesn’t have to do a lot of work or preparation, so they’re more willing to participate. There are some things kids and teenagers just don’t want to do – which includes anything that involves too much work. With discount cards, there’s hardly any work at all involved. Just decide which merchants you want to include on the cards, secure their participation, order your cards and you’re done! Once the cards are printed and shipped, those in your organization can begin selling. Go door-to-door in the neighborhood, sell at school, church, work, ball games – literally anywhere you go! No bulky or heavy boxes to drag around, no catalogs to keep up with. There is just nothing easier, plain and simple. Huge profits. What’s more disappointing than planning for weeks for your fundraiser, getting it all under way, working yourself to the bone for weeks (or even months), only to find that after all is said and done your group has raise a whopping total of $237? With discount cards, the profits are, in a word, incredible. Even at the very minimum, you will enjoy $5 per card profits which means if you have 20 people in your group and you sell 250 cards, you have raised $1,250! The more cards you order and sell, the higher the profit margin – large groups can raise $30,000, $50,000 or even more. Try accomplishing THAT with candy bars. The simple truth of the matter is that many groups and organizations today work far harder than they have to in order to raise the money they need. Today’s consumers don’t part easily with their money, partly due to economic conditions over the past four years. However, you will find they’re much more willing to make a purchase when the product provides them with real value. 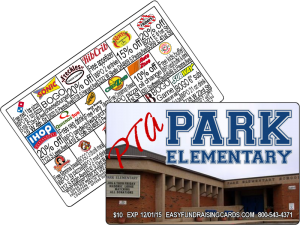 These aren’t the only benefits of using Fundraising Cards for Schools to raise funds, but they’re some of the most important. When you think about it, this IS the only way to raise funds today, so what are you waiting for?